Sushi at Windermere House focuses on fresh and seasonal ingredients, the unique preparation techniques and colourful presentation combine centuries of tradition with modern culinary flair, creating a Muskokan sushi experience like no other. Sushi Chef Jin Kim “Kee” will lead in house sushi, bringing traditional Japanese culture to life through mouthwatering sushi creations. 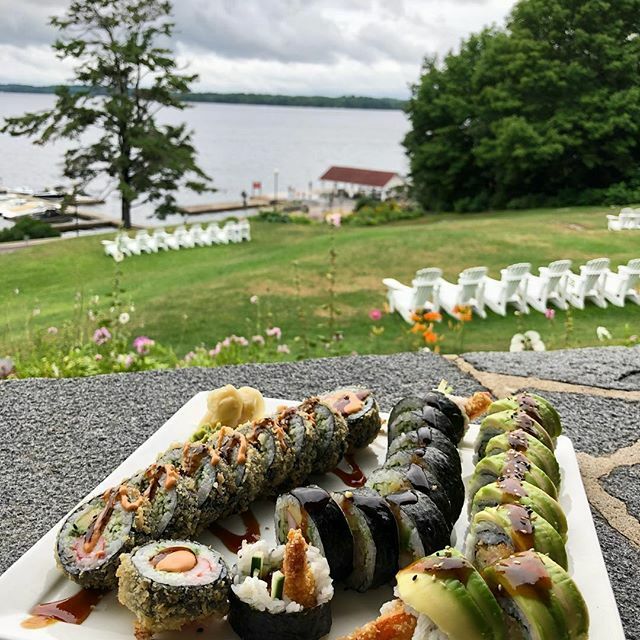 Sushi Chef Kee brings to Windermere House 25 years of professional sushi experience. Having traveled the world to Asia, Europe, and Central and South America, Sushi Chef Kee to applies creative cuisine to all of dishes. His passionate and creative mind presents bright ideas from his experiences and travels. 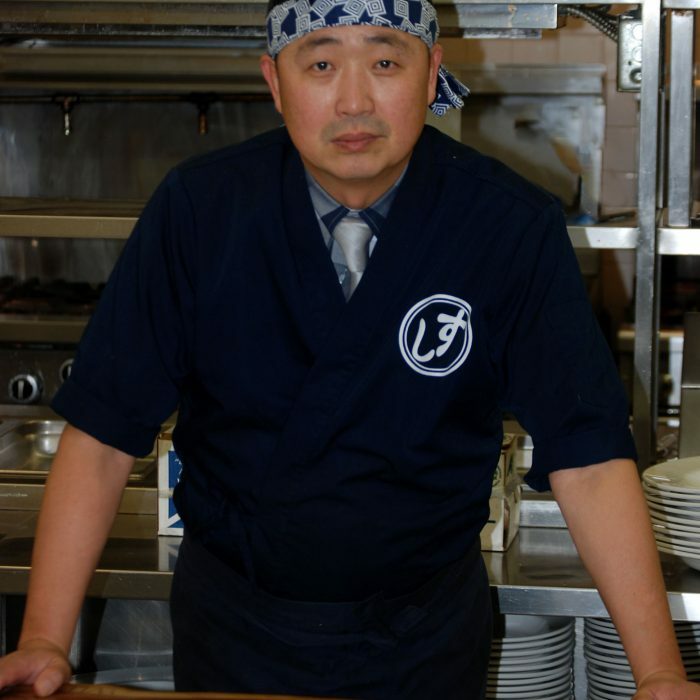 Chef Kee specializes in Sashimi, Nigiri, Temaki, Ura Maki and Oshi Zushi leaving you wanting more!